FRAMINGHAM, Mass.--(BUSINESS WIRE)--According to a survey conducted by Staples, 80 percent of employees believe their employers have a responsibility to keep them mentally and physically well. With the 2017-2018 flu season underway and the threat of catching an illness in the office rampant, office managers can be the first line of defense this flu season. 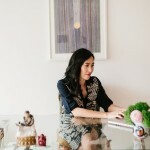 To help employees fortify against the flu, Staples partnered with Feng Shui expert Susan Chan to provide all-inclusive tips for ways to keep the office clean and employees healthy. Susan Chan takes typical flu prevention practices as recommended by the CDC a step further by pairing these proven tips with Feng Shui practices as a way to elevate total well-being. Incorporate full spectrum lighting, which mimics natural light that helps living things, like plants, thrive. Check the overhead lights and see if you can use full spectrum lighting. If it’s not possible to replace the office lighting, add a full spectrum lamp to desktops to use during the day. Purify office air to improve air quality and bring about fresh energy. Open windows to increase fresh air and keep energy moving; if that isn’t possible, explore purchasing air purifiers or filters. Bring in plants for desktops – they are natural air purifiers. Encourage employees to leave conference room doors open between meetings to encourage fresh air flow. Add a pop of color (yellow or green) that incorporate Feng Shui’s wood elements to promote energy and health. Explore incorporating these colors into common spaces such as breakrooms and conference rooms, through paintings and other décor. Reduce clutter to smooth the energy in the room. Living additions, in addition to plants, optimize chi. If it’s possible, add a fish tank or plant to common areas. According to the “Tomorrow’s Workplace” design competition from Staples Business Advantage, architects and designers forecasted “nature” as a key trend for the workplace; a living wall is one way to incorporate that into office décor. Staples offers everything your office needs to fight the flu, including eco-friendly products and cold remedies. For more flu-fighting facts and tips, visit Staples Health & Wellness Center. Susan is a Certified Feng Shui Consultant and Coach based in NYC. 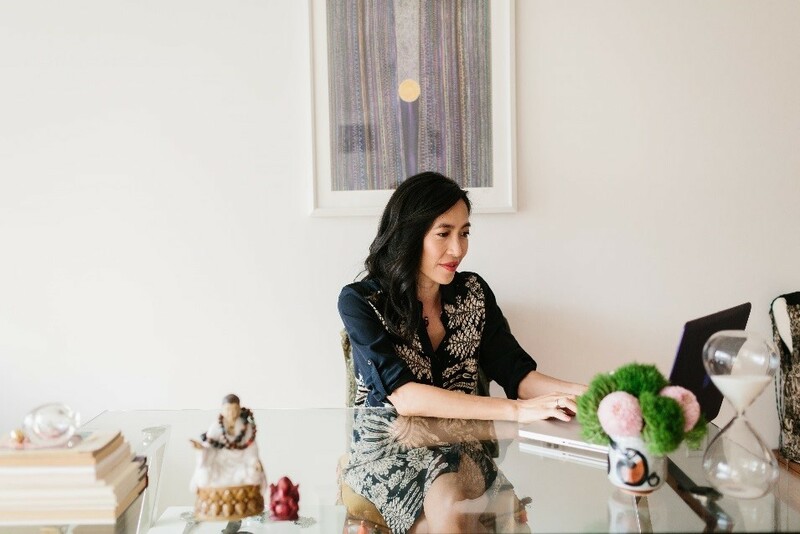 Using signature techniques, she works with individuals to help them find optimal flow in their spaces and lives using the power of Feng Shui and space energetics. Susan has been featured in the Wall Street Journal, Asian Americans and other renowned international publications and shares her love of Feng Shui in her monthly newsletter at www.FengShuiCreative.com/blog.